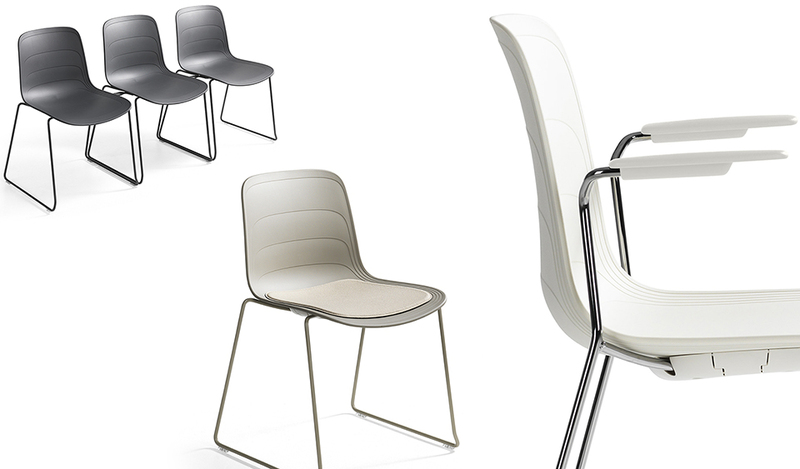 Grade is a chair with a multifunctional concept. A new model in the series is a sled base model and a new armchair. Produced by Lammhults Möbel AB. Launched in Stockholm, October 2015. Grade Chair: Produced by Lammhults Möbel AB. 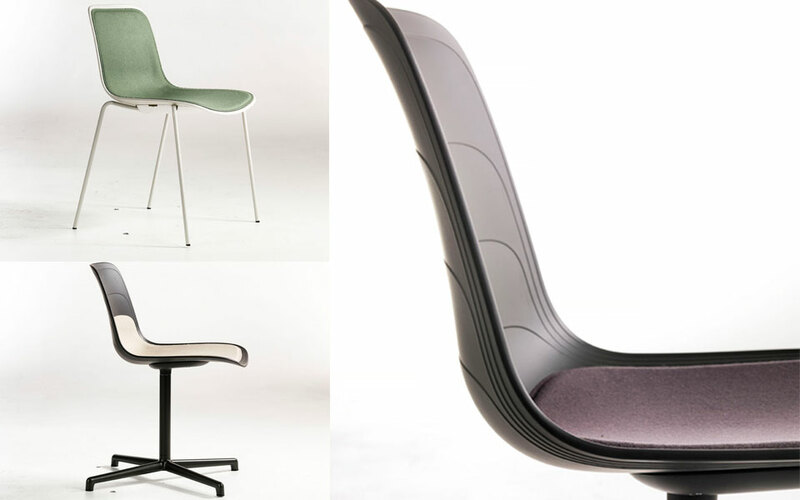 Presented at Milan Furniture Fair in Milan, April 2014.